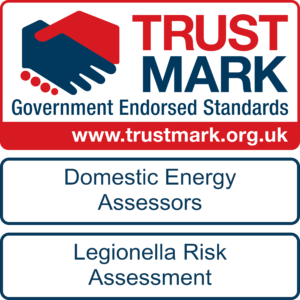 The team were very proud to have been awarded the Government Trustmark assurance in respect of our provision of Energy Performance Certificates and Legionella Risk Assessments. We believe we are one of very few firms in Kent to hold TrustMark status. TrustMark is the Government Endorsed Quality Scheme covering work a consumer chooses to have carried out in or around their home. When a consumer uses a TrustMark Registered Business, they know they are engaging an organisation that has been thoroughly vetted to meet required standards. They also know it is a firm which has made a considerable commitment to good customer service, technical competence and trading practices. provide EPCs, Floor Plans, Legionella Risk Assessments, Fire Risk Assessments, Photography and Drone marketing footage for literally hundreds of Estate and Letting Agents. 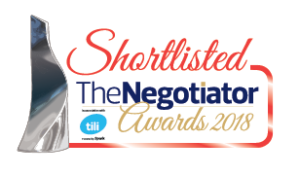 It was incredibly humbling to have our efforts recognised at a national level. We are dedicated to providing a superb level of Customer services not only to those who provide us with continual work but also to those who only have the need to engage us on a “one off” basis. Given that our firm carries the name of our founder, our reputation is everything! We are delighted to report we have been named Finalist in the 2019 Canterbury Business Awards in the Category of “Best Construction Business.” This is enormously appreciated recognition of the various project management and party wall appointments that we have undertaken throughout the county of Kent. 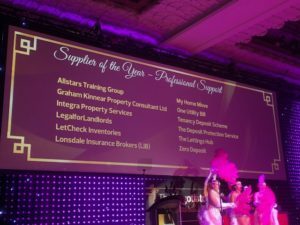 Not content with being a finalist for the Construction category at the Canterbury Business awards we have managed to be shortlisted finalist for the Customer Service Category too. We take customer service very seriously and we are delighted that our efforts are recognised at a regional level.